Zobello (New Delhi) Discover our contemporary range of Clothes, Shoes, Bags, Belts and other Accessories to reinvent your wardrobe every month backed by our 30 years of expertise in manufacturing apparels, fabrics and yarns. 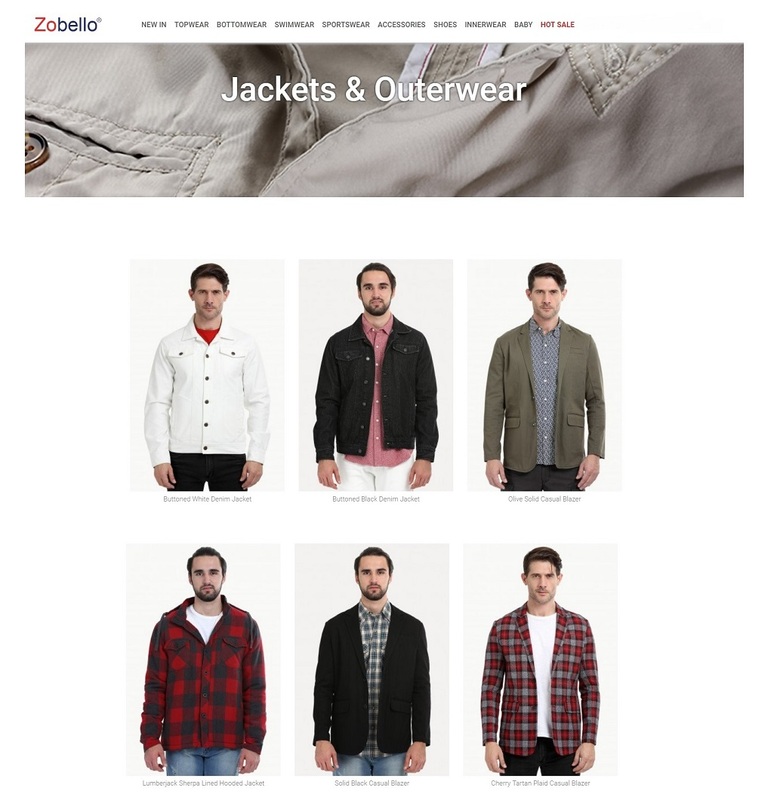 Zobello is a Canadian brand which was initiated with a thought of making online fashion shopping for men a more engaging and interactive experience. Our purpose is to provide you the best of fashion and lifestyle at the click of a button from the comfort of your surrounding. Discover our contemporary range of Clothes, Shoes, Bags, Belts and other Accessories to reinvent your wardrobe every month backed by our 30 years of expertise in manufacturing apparels, fabrics and yarns.